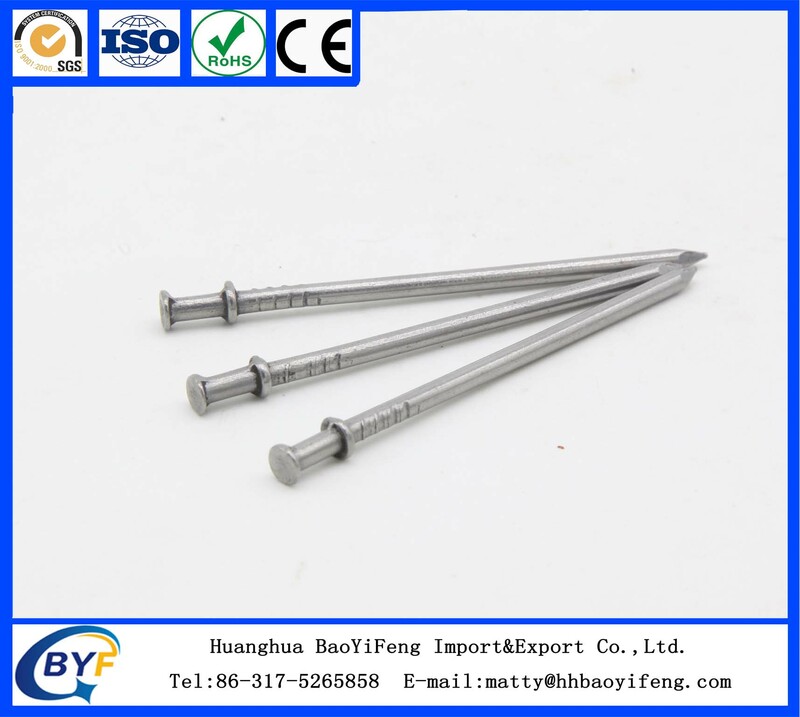 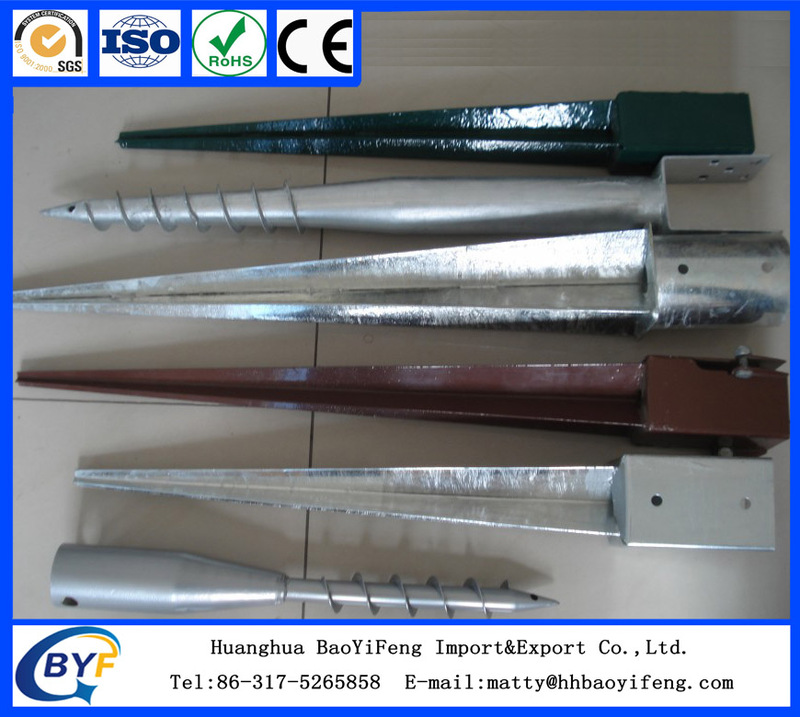 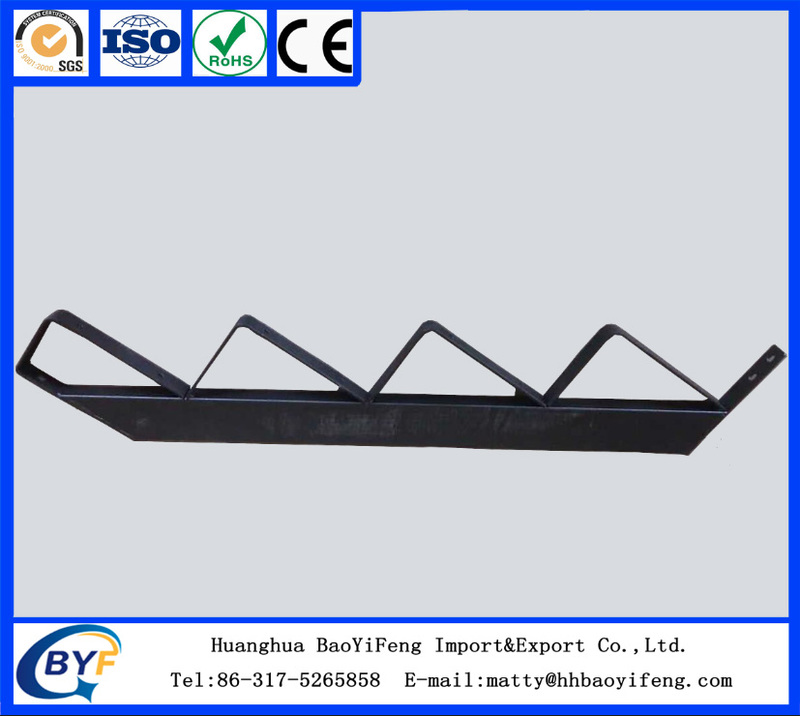 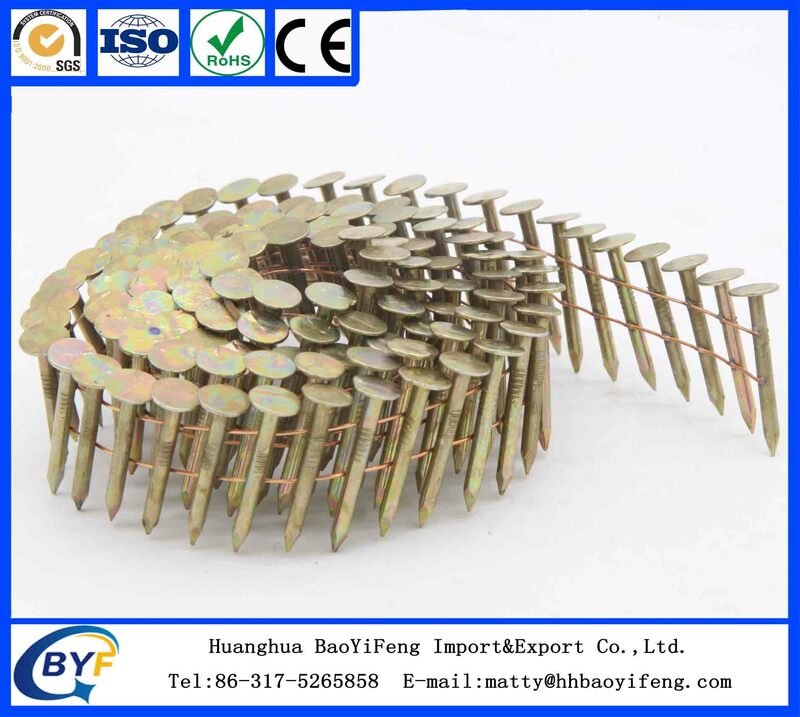 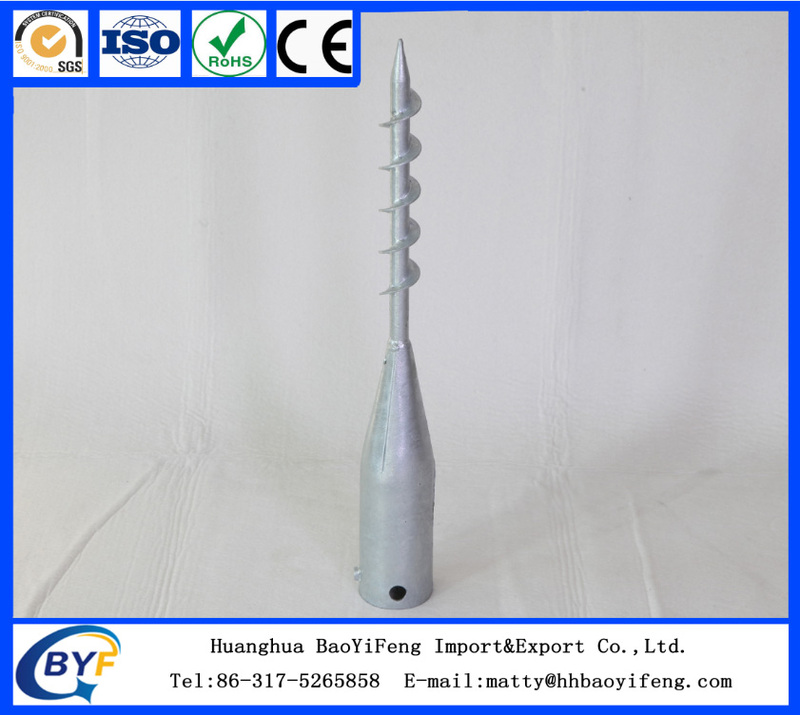 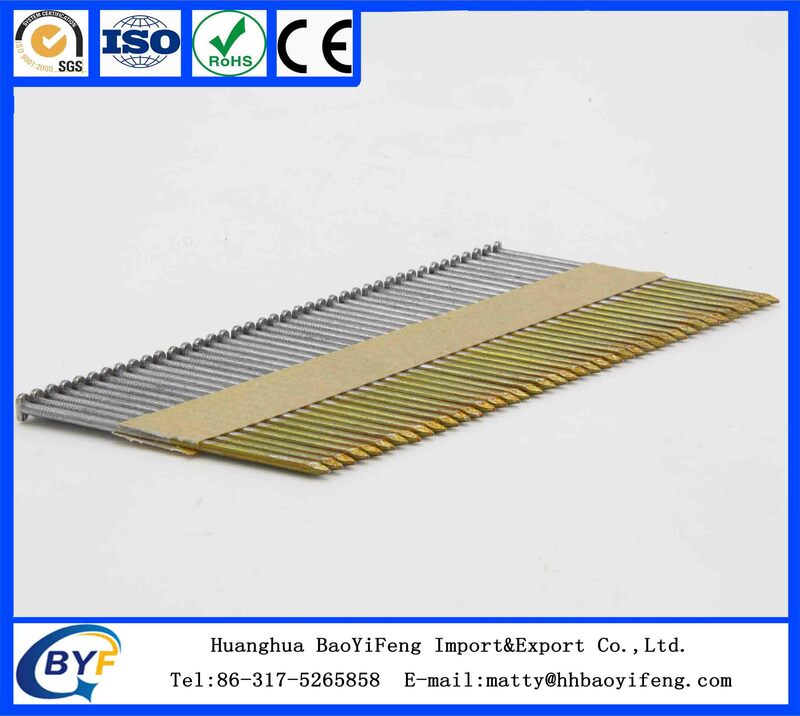 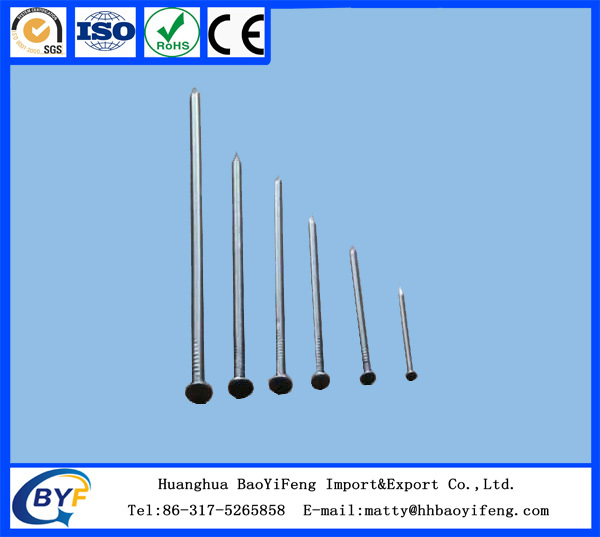 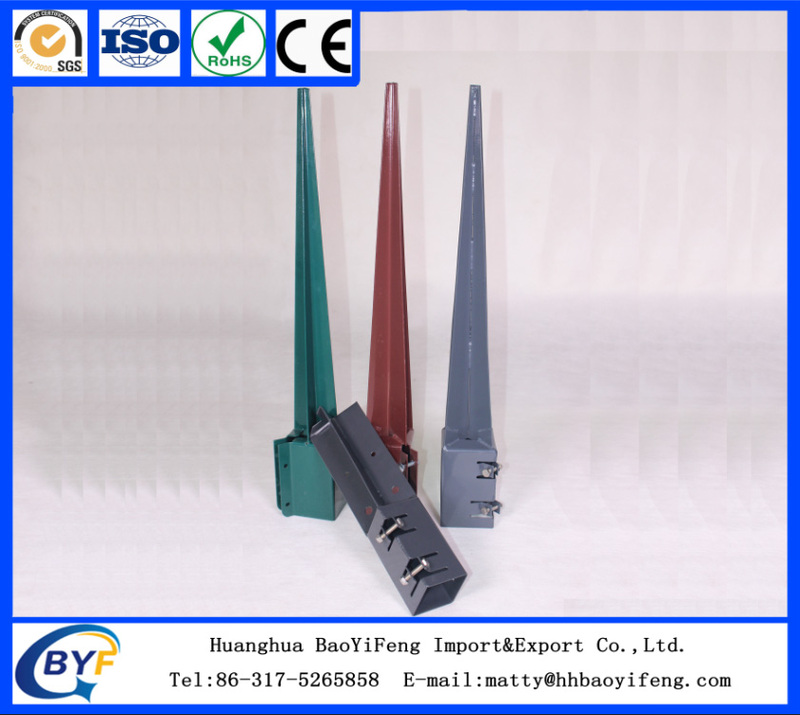 coil nail,euro-fence,small coil wire-Huanghua Baoyifeng Import and Export Trading Co., Ltd. 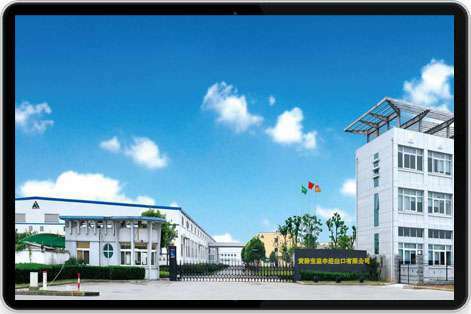 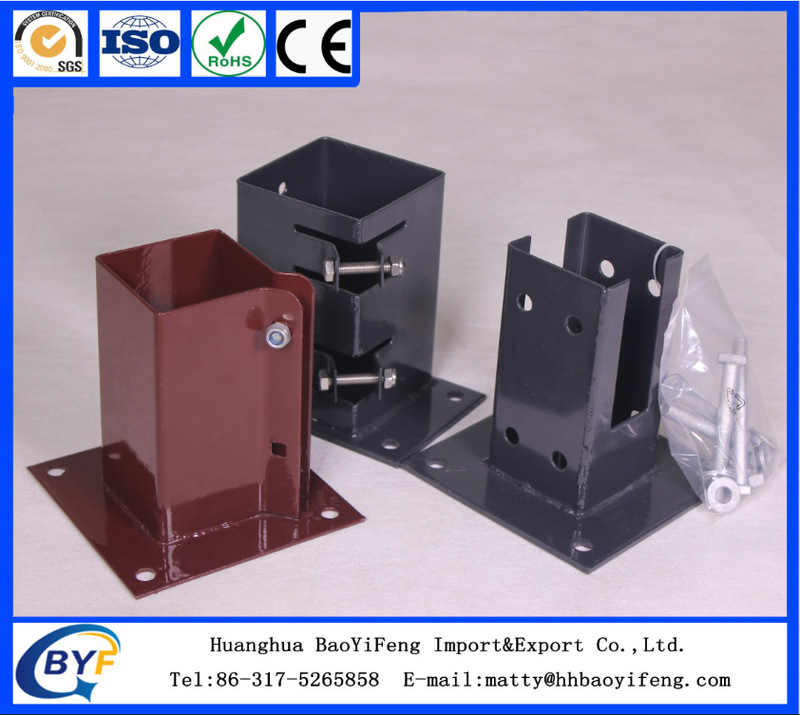 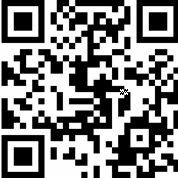 Welcome to Huanghua BaoYiFeng Import&Export Trading Co.,Ltd. ! 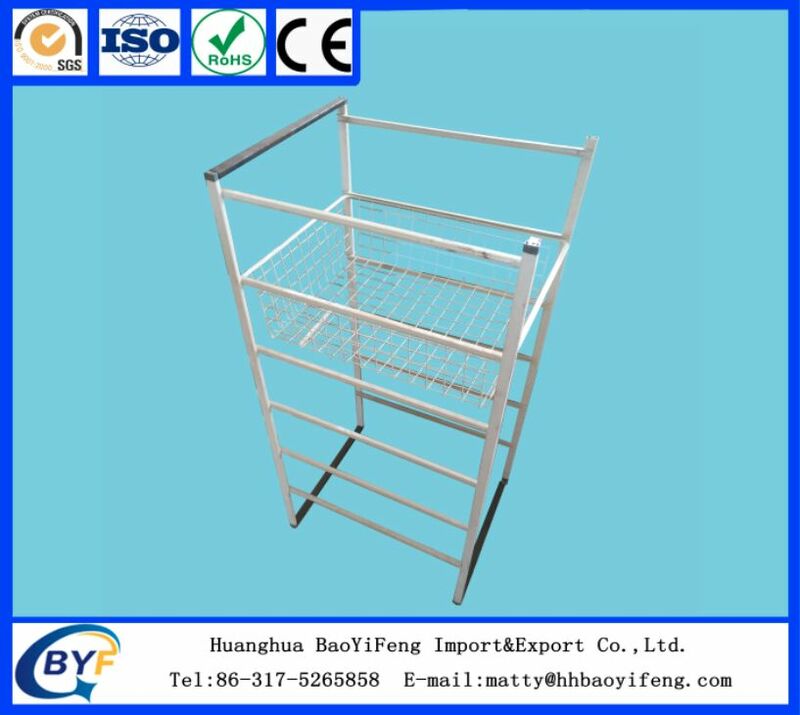 Huanghua BaoYiFeng Import&Export Trading Co.,Ltd.